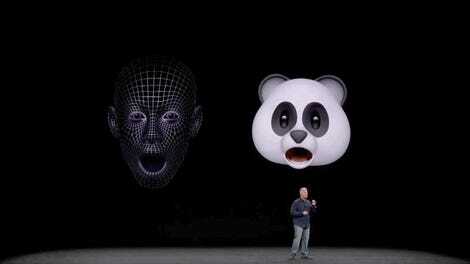 When Apple unveiled Animojis alongside the iPhone X, it was only a matter of time until other smartphone makers pushed out their own versions. Some look like straight-up clones of Apple’s tech, like the kind you get on the mid-range Honor View 10. However, Samsung appears to be going for something a little different for the upcoming Galaxy S9. 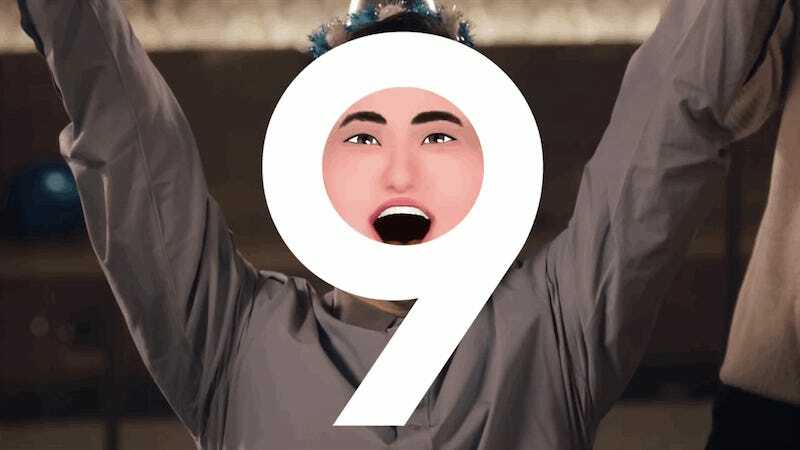 Instead of turning your face into an anthropomorphized critter or pile of poo, it looks like Samsung will be offering a more cartoony take that looks an awful lot like a high-res Nintendo Mii. People are calling the feature 3D emojis for now, due to a lack of an official name prior to the S9's February 25th debut. Details about Samsung’s so-called 3D emoji are scarce right now, as the only concrete example we’ve seen of this tech comes in a 15-second Samsung ad. But if rumors are true, the Galaxy S9 will use its new intelligent scan feature, which is comprised of a combination of cameras and facial sensors, to create emoji that will automatically change based on your movements. Additionally, 9to5 Google reports that Samsung’s 3D emoji could potentially turn your entire body into an avatar of sorts, instead of just capturing your face. From there, you’d reportedly be able to customize your character by swapping out various hairstyles or clothes, before sharing full-body emoji with friends and family. 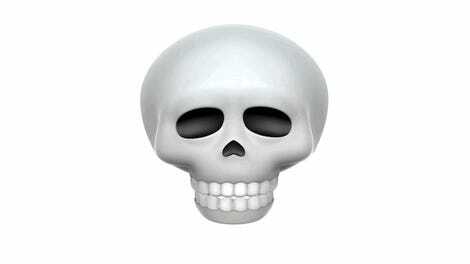 It’s not clear if Samsung’s 3D emoji will be limited to specific software, like how Animojis only appear in Apple’s Messages, or if Samsung is working with third parties to support a wider range of texting and social media apps. Either way, if the rise of animated avatars continues, seeing real faces on social media will soon become a thing of the past. It’s time to embrace our inevitable cartoony future, fellow humans.